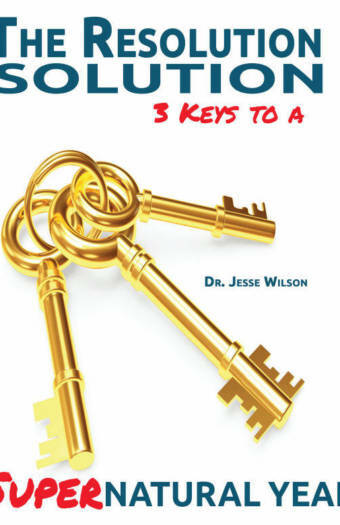 I have spent the last several years of my life developing religious leaders, particularly pastors. I have researched and interviewed the best and the brightest. But I’m convinced that if you look up the word “pastor” in the dictionary, you’ll probably see a picture of R.L. Willis looking back at you. Or at least you should. He was about as good as it gets. I’m not talking about what I heard, I’m telling you what I saw. He pastored my home church in Memphis, Tennessee during the turbulent 70s and no one has had a greater impact on my ministry. And the same could be said by a great number of pastors. Born in Brooklyn, New York 87 years ago this month, he passed away in November of 2012. 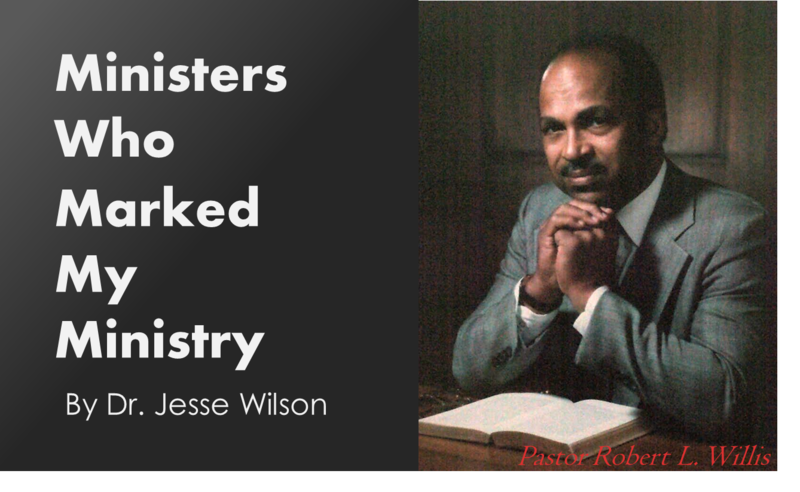 Elder Willis pastored some of the most significant churches in the North American division. He was a man of extraordinary gifts and compassion and these are some of the things about his ministry that stood out. Elder Willis was singularly gifted in a number of different areas. He was an evangelist, a builder, a printer, a stewardship expert, a careful administrator, and the list goes on. But his unmistakable passion was pastoring the local church. He was always in demand and received numerous invitations to serve on various levels of the denomination. In fact, he actually accepted an offer from the Southern Union to serve in the Ministerial Department. But it was only 2 years before the call of the local church was too much, and he returned to his first love. This is an age of ministry specialization. Young men and women have opportunities to be more specific about how and where they would like to serve the church. 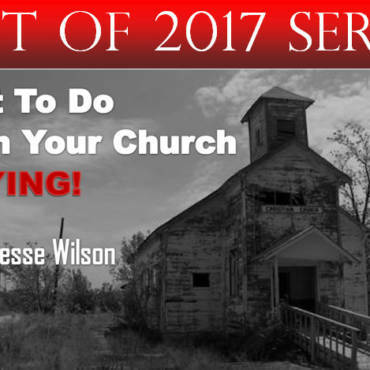 At times, it seems as if pastoral ministry is just a temporary stop for some who have other stops in mind. It’s refreshing to observe leaders who pastor, not because they have to, but because they want to. Elder Willis knew the value of pastoring across the generational divide, but it was clear that he had a real heart for young people. He encouraged our ideas, ignored our arrogance, tolerated our music, participated in our activities and always pushed, pushed, pushed us to our potential. As young people, we were involved in the life of the church. I remember when he told me I was going to preach my first sermon. He provided the books and counsel. He probably regretted it when I preached, “The Games People Play” and tried to whip everything and everybody in the church! But as usual he was there to suggest and support. The number of young men Elder Willis inspired to enter the pastoral ministry is amazing! I won’t go into names but it reads like a who’s who in Adventist ministry. It is a testament to the impact he had on the lives and the call of young men. And it was not that his ministry gave some sanitized, sugar-coated view of the local church. He had serious battles in the local church. At times, I thought he was going to literally come to blows with some of the “saints” who pushed the wrong button. But he was real and that made his ministry real. Most of what I learned about effective church growth and evangelism I observed in Elder Willis. He was one of the most productive pastoral evangelists I have ever witnessed. His public meetings were well planned and organized. He regularly baptized over 100 souls in a calendar year. But that was because his public meetings were just the highlight of his year-round evangelistic program. Every Sabbath souls responded to his Christ centered messages, holistic worship services, and powerful appeals. We were literally growing all year long. I’ll never forget the advice he gave me to prepare my public prayers as carefully as I prepared my sermons. I remember the sermons on prayer, the books on prayer, the mid -week prayer meetings, and the all-night prayer sessions. It gave me a sense of the importance of prayer that influences me to this day. Of all the things that singled him out, nothing set Willis apart like the way he preached the cross. Each of us who sat at his feet have vivid memories of the weekly appeals that inevitably landed at Calvary. He painted a picture so vivid of the Master’s sacrifice that it was impossible not to be moved. Ours was an age of deep legalism. There were all kinds of off-shoots working inside and outside the church. 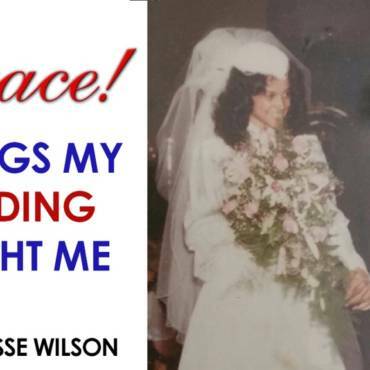 But the Christ centered preaching of Elder Willis allowed many of us to escape relatively unscathed. He was a master of balance in a church that often leaned too far to the right. So, since this is a blog and not a paper, I’m going to stop. I could go on. 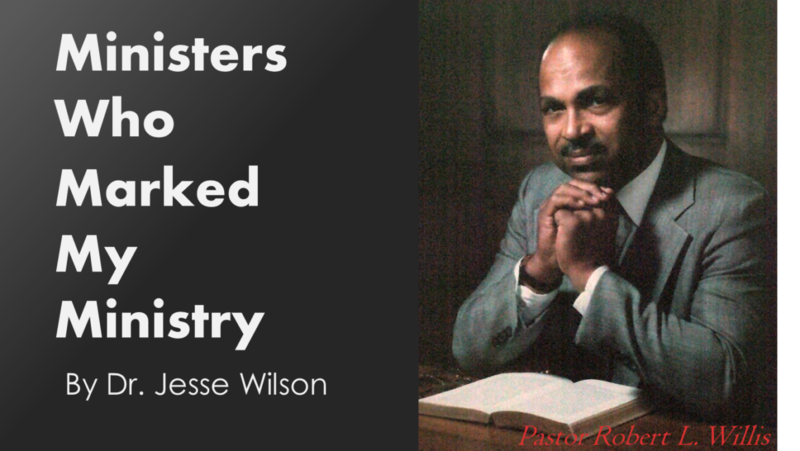 I’ve only scratched the surface on the amazing impact of Pastor Robert Leslie Willis. I can’t wait to tell him thanks.